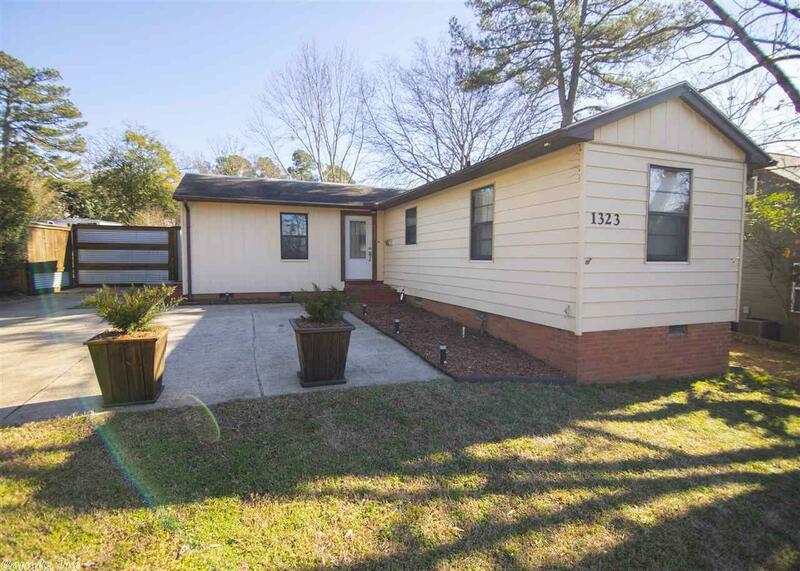 Rare opportunity to own an extensively remodeled Cammack home at a great price! New bamboo floors throughout living area, completely remodeled kitchen w/all new cabinets w/soft close hinges, undermount lighting, SS appliances, & butcher block countertops! Large fully fenced backyard w/spacious 2 tiered ∂ially covered deck great for entertaining! Master suite addition includes partially finished master closet + roughed out bath, new buyer can choose finishing touches to their liking! Agents see remarks.